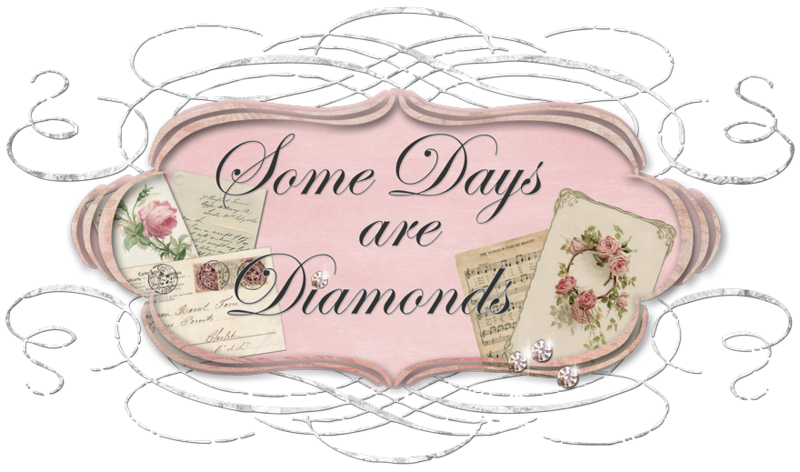 Some Days Are Diamonds: trouble with "following"
I am unable to follow any new blogs! Something is up since I had the blog redesigned. I don't have time to fix it, but I will check into it when we get back from up north! Promise! actually alot of folks have been having trouble with their followers. I lost a couple, i've heard of some who lost all! your new blog design is awesome. I think Blogger is having some technical problems. I lost a follower,and also the letter verification thing is not working right on some of the blogs. I've been seeing that on everyone's blogs.